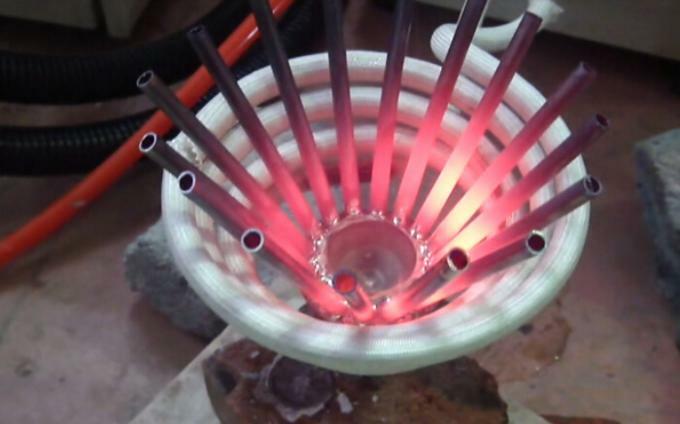 It mainly aims to melt the solder by heating it to a certain temperature for the purpose of connecting two types of metals of the same material or different materials. 1) Welding of various hardware cutting tools, such as diamond tool, abrasive tool, drilling tool, alloy saw blade, hard alloy cutter, milling cutter, reamer, planning tool and solid center bit. 2) Welding of various hardware mechanical gadget: Silver soldering and brazing of metals of the same ariety or different varieties, such as hardware toilet and kitchen products, refrigerating copper fitting, lamp decoration fitting, precision mold fitting, hardware handle, eggbeater, alloy steel and steel, steel and copper as well as copper and copper. 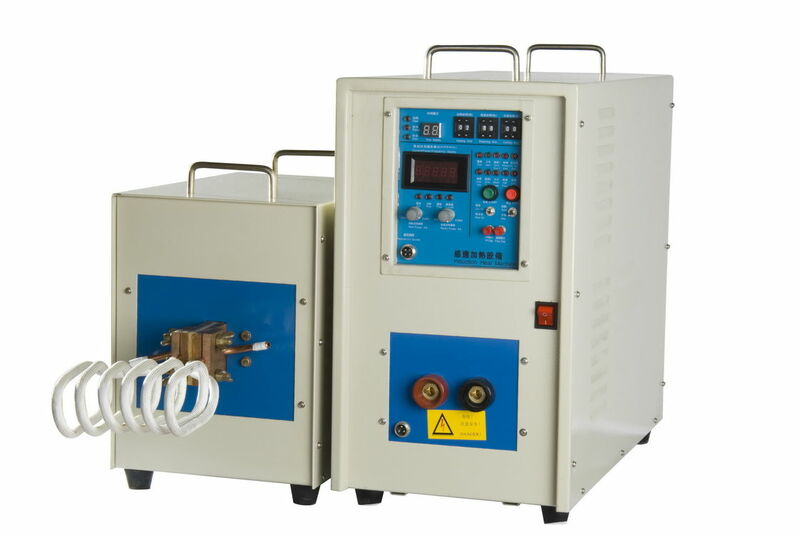 3) Compound pot bottom welding is mainly applicable to the braze welding of circular, square as well as other irregular plain pot bottom. It is also applicable to plain braze welding of other metals. 4) Welding of heating disc of electric hot-water kettle mainly refers to the braze welding of stainless steel flat base, aluminum sheet and tubular electric heating elements of various forms.